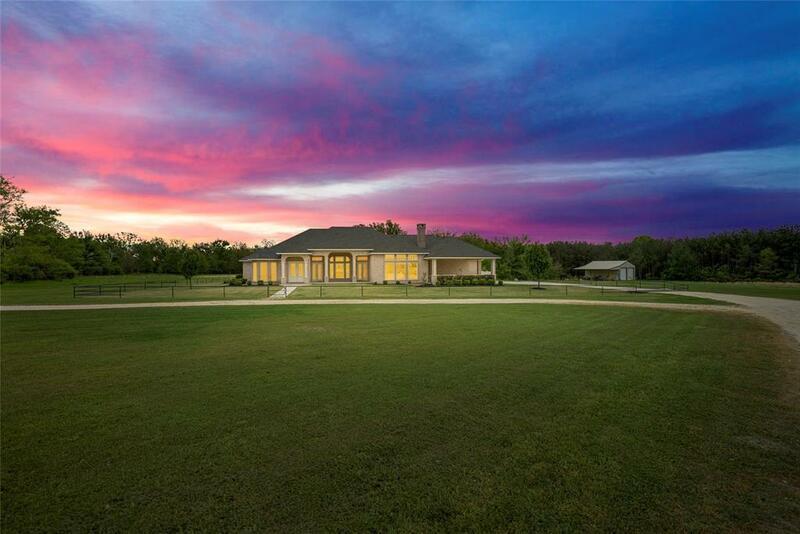 Exquisite custom home situated on 5 acres in Walker County! 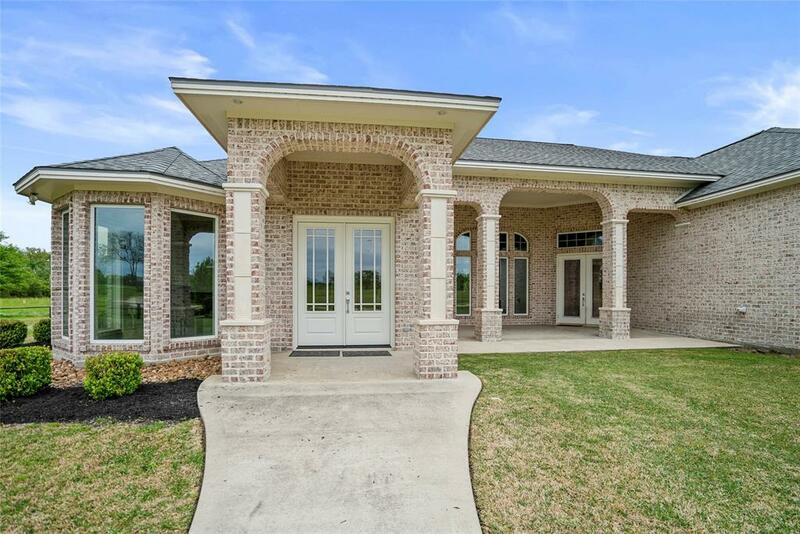 Sleek sophistication dominates this spectacular home with quality and detail at every turn. 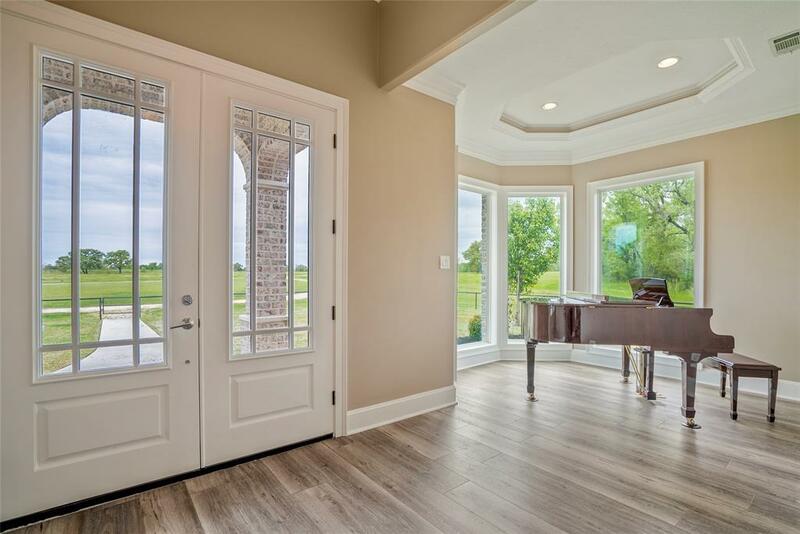 As you enter the foyer, you'll notice the piano/sun room to your left as well as the office just shy of entry. Openness sweeps the home with countless windows and doors collating the indoors with the outdoors. The dining room is centered with amazing views of the pool and beyond. The striking floor to ceiling limestone fireplace/wall is sure to impress when entering the living area accompanied by impeccable views from the floor to ceiling windows. Culinary kitchen features Thermador and Jenn-Air appliances, marble counter-tops, and custom cabinets. 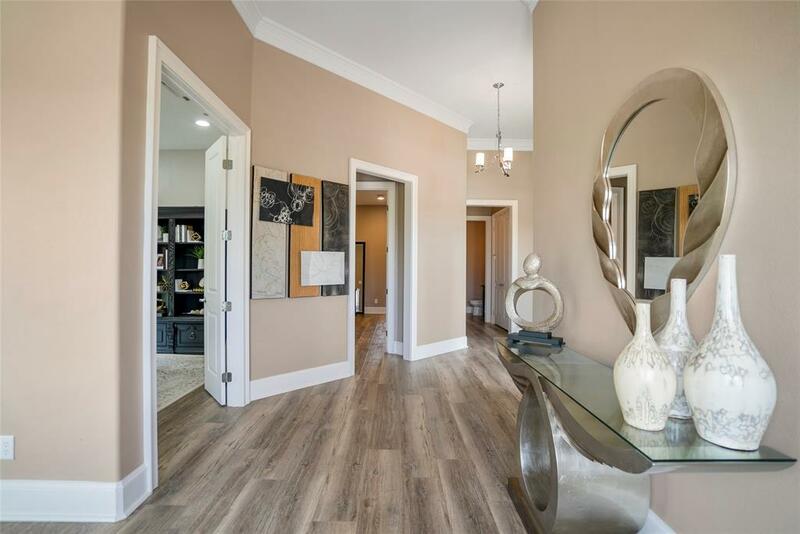 Remarkable master suite equipped with an incredible master bath that features a walk in shower and a walk in closet with plenty of built in drawers and space for your storage needs. Outdoors is a pebble tech pool and a 30x40 shop with a 20x40 lean-to and 12ft roll up doors.